G.W. 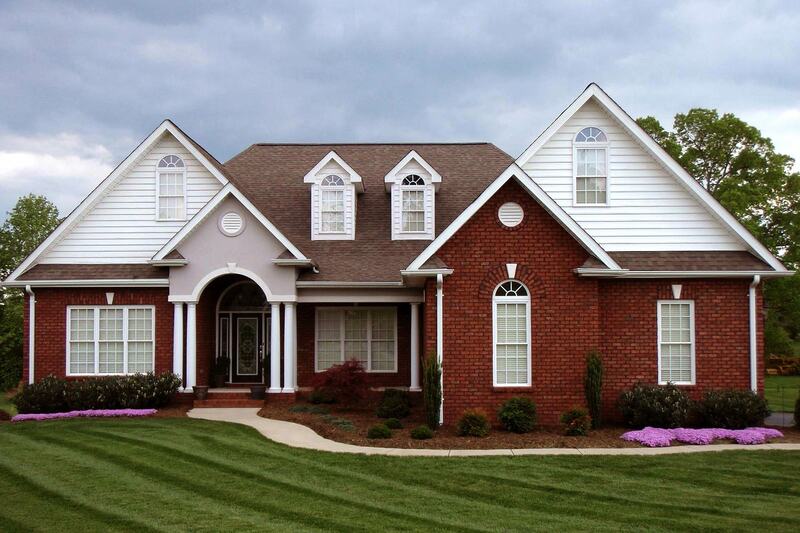 Witherspoon Construction Company, Inc.
For over 20 years, GW Witherspoon Construction has provided western and central North Carolina with their custom building services and excellent customer service. We make a point of guiding our clients through the construction process, whether we are building a new home or remodeling an existing one. Est. 1987. G.W. 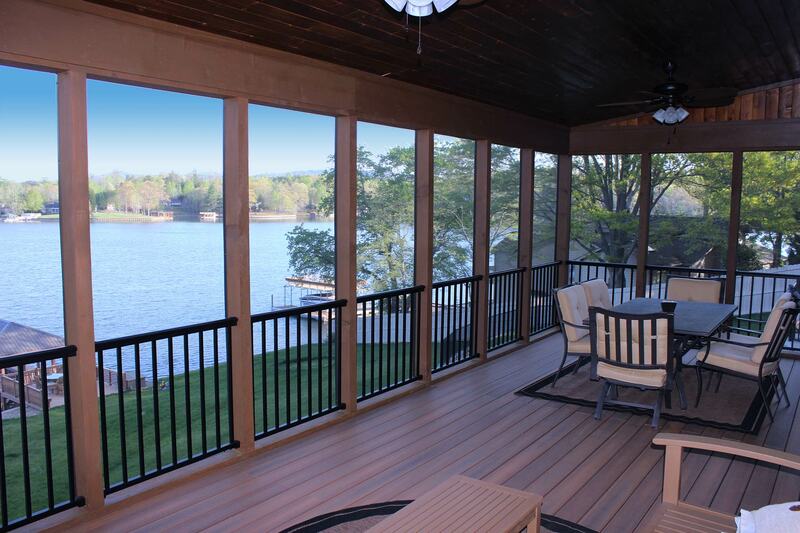 Witherspoon Construction Company, Inc. is a licensed general contracting firm of North Carolina. 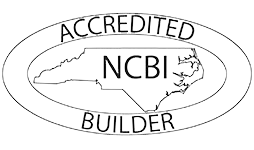 Company owner, Gary Witherspoon, has over 35 years experience in the commercial and residential construction industries and a BS degree in Civil Engineering from the University of North Carolina at Charlotte. Garyâ€™s son, Matthew Witherspoon, is Vice President of Construction, and graduated from North Carolina State University with a degree in Construction Engineering Management. Our father-son team is determined to build quality homes with standards that surpass building code requirements and live up to client specifications. We believe close communication with our clients during the building process ensures satisfaction and allows for their peace of mind. Our team is directly involved in every aspect of building, including the acquisition of materials, supervision of craftsmen, and guiding the client through the design. Hickory, Catawba, Claremont, Lincolnton, Maiden, Conover, Taylorsville, Granite Falls, Lenoir, Denver, Statesville, Newton, Morganton, Mooresville, Charlotte, Lake Norman, Mountain View, & Boone. Call 1-828-312-4852 to speak with us directly and receive a free estimate! Check out the gallery on our St. James Vineyard page to view the lots available for your new home. You can also take a look at some of our completed projects on the Custom Homes page. G.W. Witherspoon Construction Company Inc.
©All material, product information and images contained within this site is property of G.W. Witherspoon Construction Company, Inc., and may not be used without permission.